Everyday we get plumbing and sewer cleaning service calls. This one was a leaking cover and it was coming out fast. This is what we call an emergency. Make sure you check your plumbing from time to time. We always tell homeowners to check their basements each and every day to make sure it’s dry. 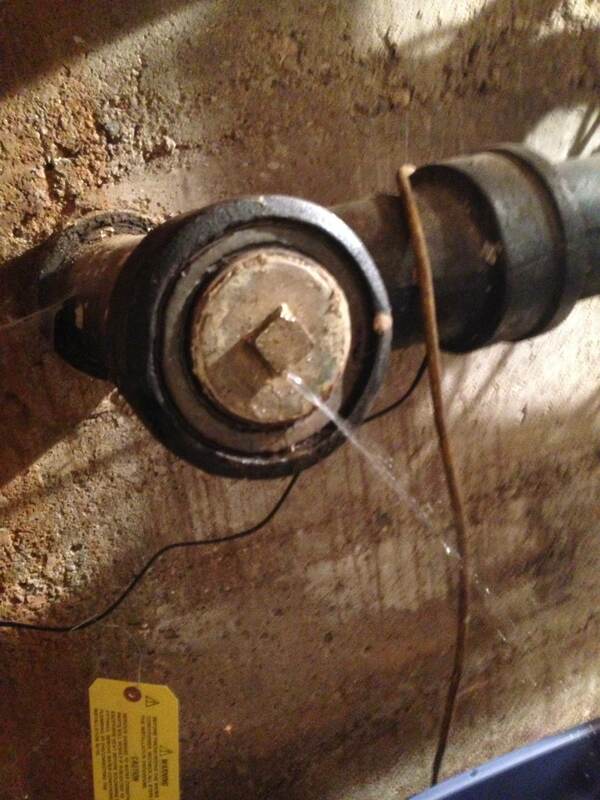 You never know when that pipe might spring a leak or drain decide to back up and flood your room.